A Vodka That Protects Your Liver? Really. A nice cocktail like a cranberry martini or a mellow mule can be a fun way to kick off a dinner party, welcome the weekend, or celebrate a victory at home (kids all in bed before 8!) or the office (nailed that presentation-woot!). While moderate alcohol does have its benefits (looking at you, nightly red wine! ), any alcohol in excess can do a number on your liver. 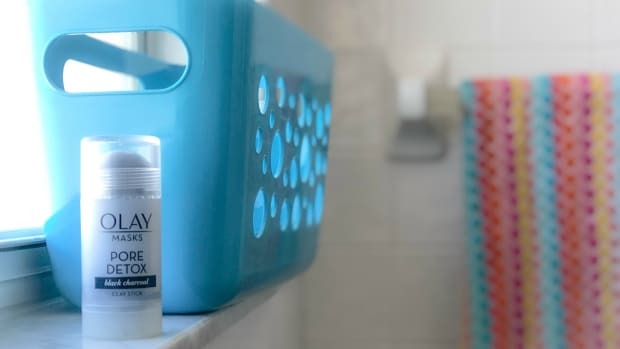 But now there is a way to enjoy your cocktail AND protect your liver from unwanted harm. 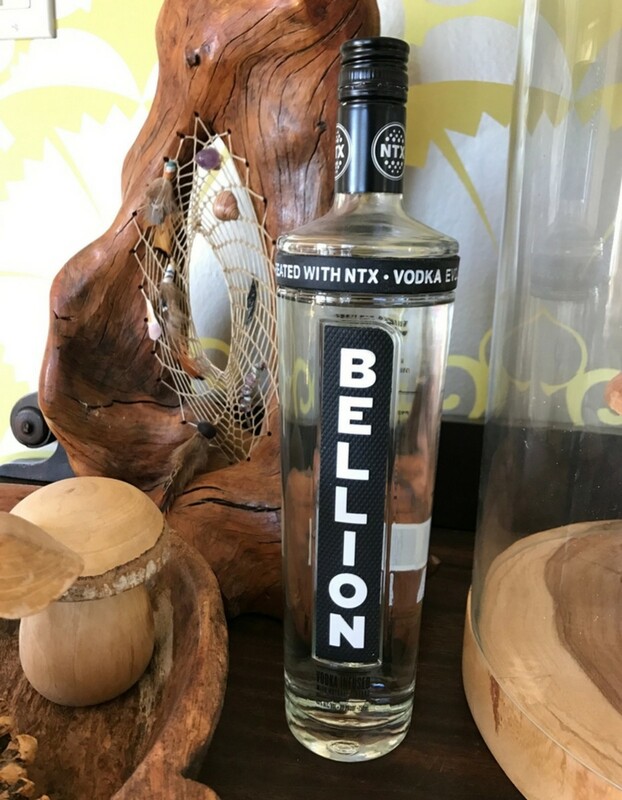 Bellion Specialty Vodka is a partnership of Bellion Spirits and NTX Technology which has created a new category of liver and DNA-friendly spirits. 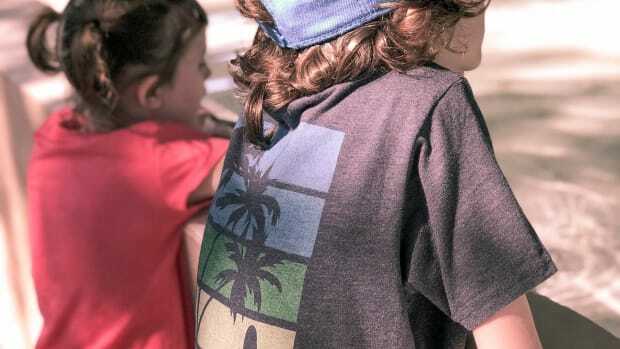 Termed "functional spirits", NTX Technology is a proprietary, patented blend of natural, FDA-approved ingredients: Glycyrrhizin (Licorice Root Extract), Manna Sugar (Low Calorie Sugar Crystals found in fruits and plants) and Potassium Sorbate (White Salt). When NTX Technology is infused into alcohol, it renders the spirit liver and DNA-friendly... helping to protect the liver and your DNA without affecting the taste or experience! A win for your dry martini and your internal organs. When our liver tries to break down alcohol, the resulting chemical reaction creates by-products that damage the liver cells and lead to inflammation and scarring. Alcohol can also damage your intestines allowing bacteria from the gut to leak out and get into the liver causing inflammation and scarring. NTX provides antioxidant and anti-inflammatory support which can even help in reducing hangovers. NTX helps protect against and reduce alcohol-induced oxidative damage to the liver. NTX helps maintain normal liver enzyme production and function. NTX supports normal liver defenses and regenerative mechanisms. While it does not repair previous damage, it does reduce and protect while consuming a spirit created with NTX - over 90% protection. Because of these properties, NTX reduces the risk of alcohol-induced liver diseases, including fibrosis and cirrhosis, and helps maintain normal liver functions. NTX helps protect DNA from alcohol-induced damage - which is a remarkable discovery! While it&apos;s important to only drink moderately (if at all) - especially for women - when you DO enjoy a cocktail, why not make it with a liquor that tastes good AND is safer for your body? 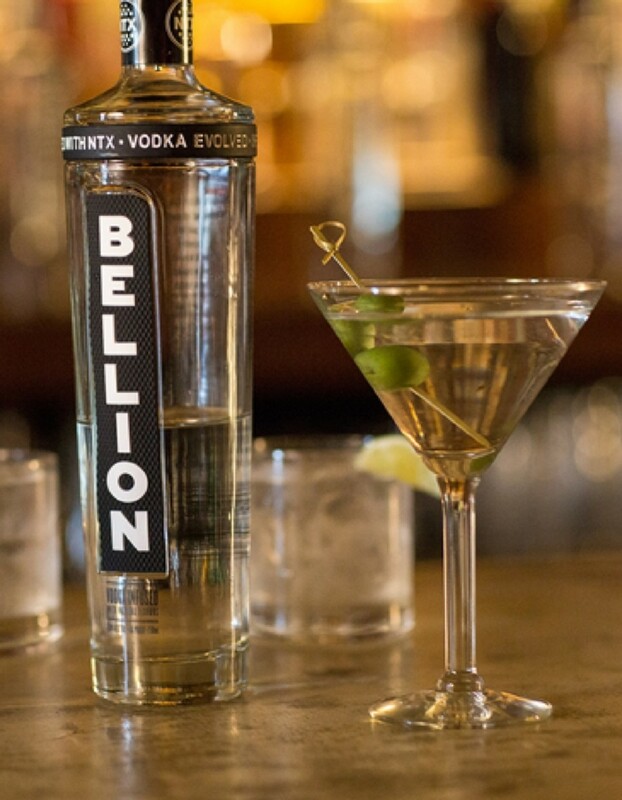 Swap out your regular vodka for Bellion Speciality Vodka in your next cocktail and your liver will thank you. Love the idea of a "functional spirit" but not a vodka fan? 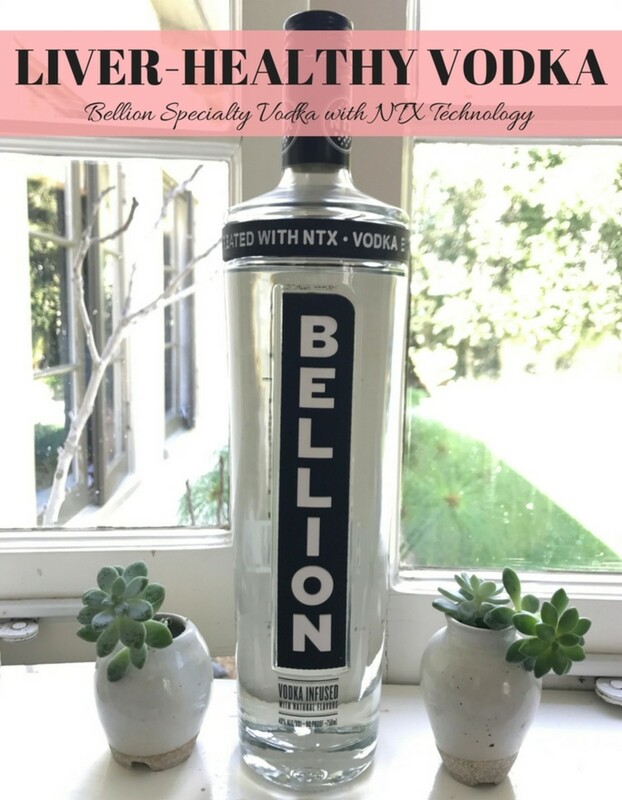 Stay tuned because Bellion is set to launch both a tequila and a bourbon with the NTX Technology later this year. Please drink responsibly. Momtrends was not paid for this post. We were provided with a sample.